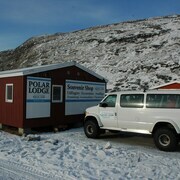 We were not able to find any hotels near this destination. 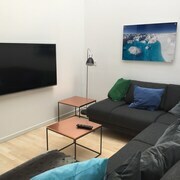 We found these hotels for you in Sermersooq. 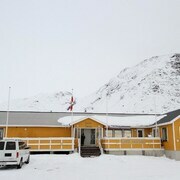 This guesthouse is in Ittoqqortoormiit. 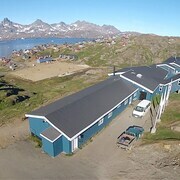 Situated in Tasiilaq, this hotel is 0.5 mi (0.7 km) from Tasiilaq Harbor. 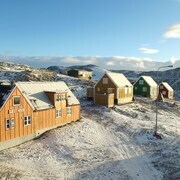 Situated in Ilulissat, this bed & breakfast is within a 10-minute walk of Ilulissat Harbour, Knud Rasmussen Museum and Ilulissat Hospital. 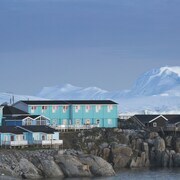 This hotel is in Narsaq. 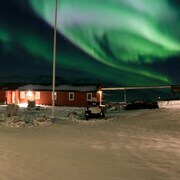 Heading to Narsarsuaq? 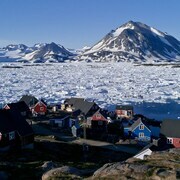 Explore Narsarsuaq with Expedia's Travel Guides to find the best hotels, city breaks, car hire deals and more!